The Philippines is truly one of the most beautiful countries in the world. Its beauty is not only in our sunsets and beaches, but in the wealth of natural materials we have. Our resources grow from some of the most fertile soils worldwide – producing delicious beans that have its own unique flavor. By using beans from our own communities, SBC’s Café Comunidad helps the environment and the local economy. Moreover, patrons of SBC are treated to some of the best and rich-tasting coffee. To fully appreciate the variance of taste, it would be best to explore the three highlands SBC sources their coffee beans from. 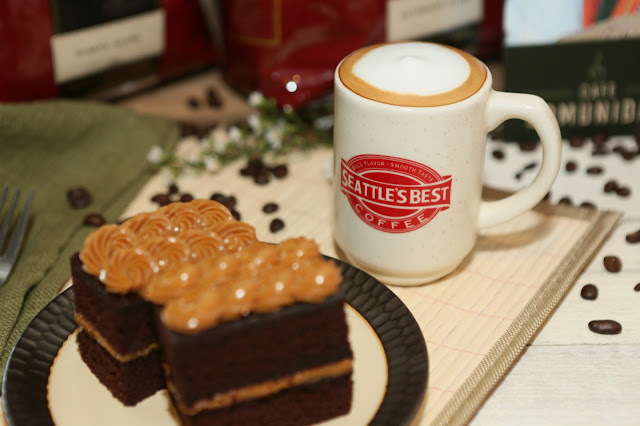 The coffee brand has created a unique blend of all three of these beans, giving each cup of coffee the recognizable Seattle’s Best taste and best enjoyed when paired with a sweeter snack such as yema or other custard desserts. The first is Sagada. Beans sourced from this place are of the Arabica coffee variety, which are premium beans grown in the highlands. 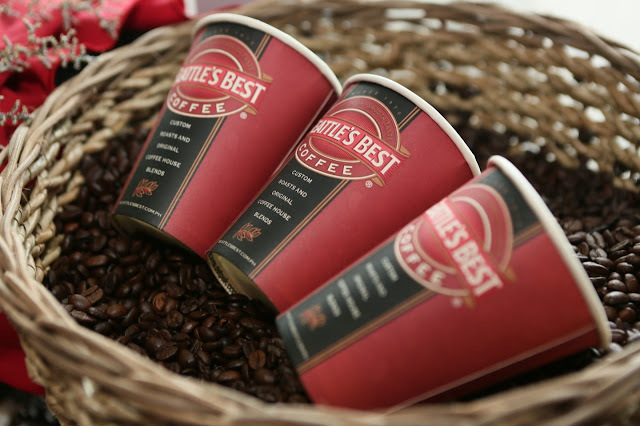 The taste of Arabica is bold without being too rough on the palate. Sagada beans are also known to have a floral scent – one that is not overpowering but adds a certain splendor to the drinking experience. Arabica grown in the mountainous Cordillera region, such as Benguet, on the other hand, are generally sweeter to the taste. 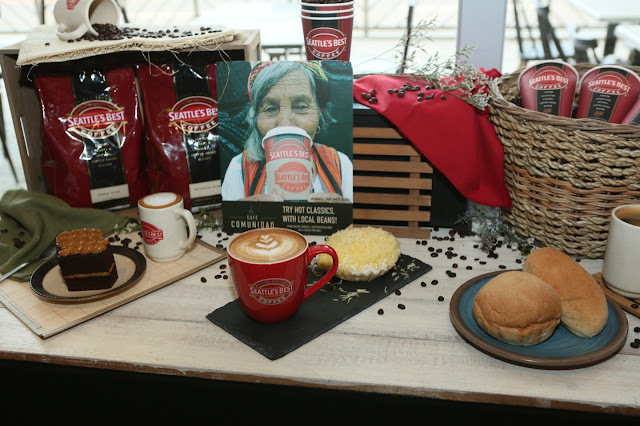 Benguet beans enjoy the rich soil located 1,600 meters above sea level. The height ensures that the beans get enough moisture and cloud cover. As a result, Benguet beans are full-bodied and richly-flavored. Matumtum is located in Tupi, South Cotobato and is home to one of many active volcanoes in the Philippines which gives the beans a chocolate and nutty profile. Matumtum beans are actually quite unique. Coffee enthusiasts say that the profile of Matumtum beans are very subtle. While other coffee beans can have a bitter and dry aftertaste, these beans have an aromatic dark chocolate flavor that only leaves a slight residue on the tongue. The result is a coffee that is mellow. The latest delicious pairings offering highlights the importance of using responsibly-sourced local coffee beans. 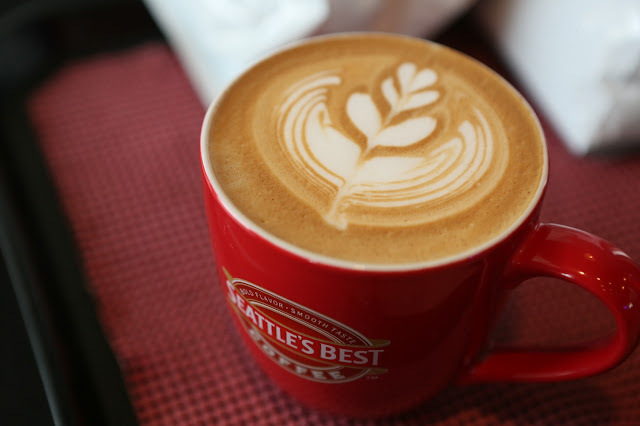 Coffee is one of the most widely-consumed beverages in the world, only second to tea and water. Seattle’s Best Coffee is passionate about coffee – a promise that means helping local farmers in three highlands keep their jobs while helping the environment. The beauty of this is that customers get so much in return, too. The delicious pairings can be had at only an additional P50 to their classic blends and over-iced coffee. It is the true completion of the local experience! That is another reason why Seattle’s Best Coffee chose the three most common and loved local treats. 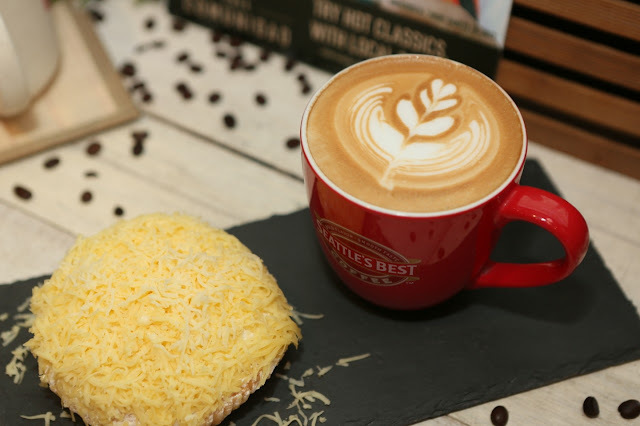 Whether it's the savory pandesal, the filling ensaymada, or the rich yema, the Café Comunidad Local coffee + Pastry pairing is surely a perfect way to relax during the day. Each Seattle's Best Coffee branch offers the complete experience: a relaxing ambiance, excellent food, and of course, the best-tasting coffee. You can learn more about your favorite coffee brand by visiting their official website, liking them on Facebook, or following them on Instagram.